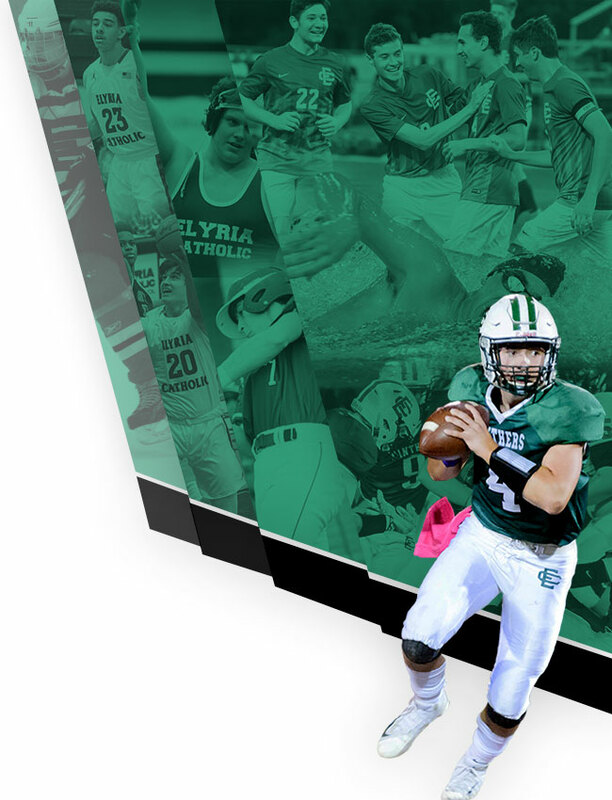 On June 2, the Cleveland Clinic will be at Elyria Catholic to perform baseline concussion testing in The Coliseum. We would like full participation from all athletes, but especially those involved in contact sports. We will only be testing athletes that were NOT tested last year. If you cannot attend on June 2 we will also be utilizing the Impact test on the computer to baseline athletes. Why two tests? These tests are not perfect but they are the best tools we have available at this time. When it comes to concussion assessment, more information is better. These tests help us to make good decisions when returning an athlete to activity following a concussion. Athletes who were baselined last year do not have to attend this year. Athletes who suffered a concussion last year should baseline test again this year. 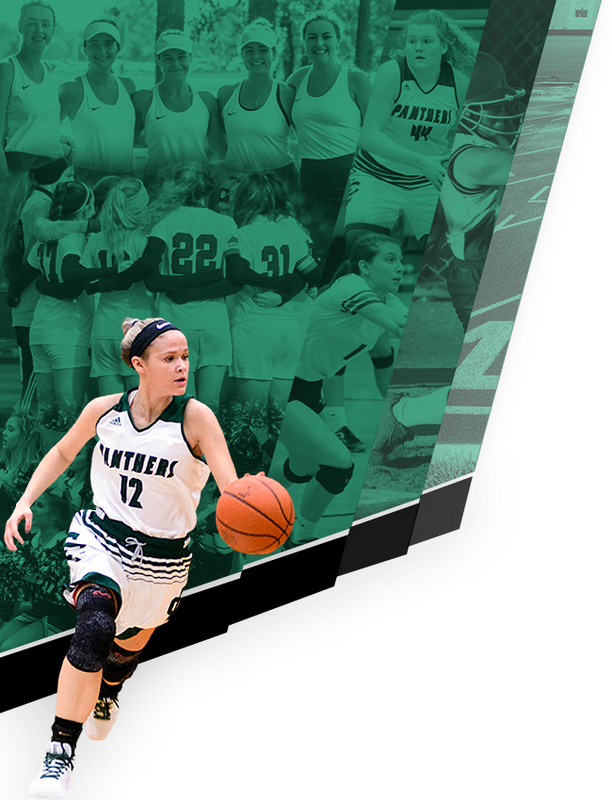 Any questions or concerns should be directed to Jamie Schupbach at jamieschupbach@hotmail.com or 440-309-6773.